Christmas is right around the corner, and there are lots of great events and activities in and around Calgary to make you feel as festive an elf sipping eggnog under the mistletoe. We’ve put together an assortment for you – and whether it’s checking out Christmas lights, finding the perfect ugly Christmas sweater, attending unique local markets, skiing for free in your Santa suit, or meeting Mr. Claus himself, it’s on our list! 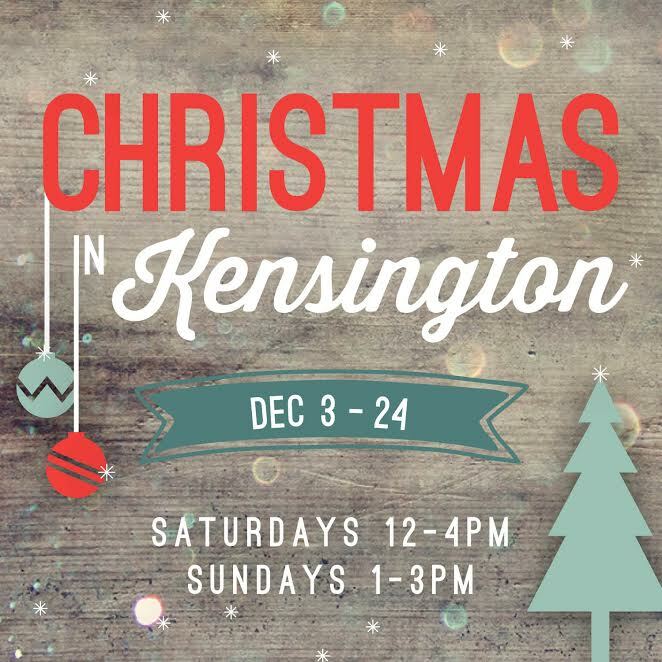 What - Kensington is thrilled to offer complimentary Christmas programming every Saturday in December. Join Kensington in celebrating this magical time of year for a variety of free, family-fun activities in the neighborhood. What - Santa will arrive on his sleigh at locations throughout Cochrane – check website for dates and times. Bring the whole family and get some photos of Santa! What - Holiday Rejects began when three U of C students attended an ugly Christmas sweater party - and upon arriving at the party, they found that the Christmas sweater attire of the guests was underwhelming.This was when the 3 university students took it upon themselves to save Christmas sweater parties everywhere, and Holiday Rejects – Calgary’s ugly Christmas sweater store - was born! They’ve since been featured on Dragon’s Den, and have a retail location as well as an online store. Where - 2015 23 Ave NE – or shop online! What - Ice cream and popsicles aren’t just for warm summer afternoons! There are 3 local frozen dessert makers here in Calgary who make delicious seasonal flavors for the Christmas season. 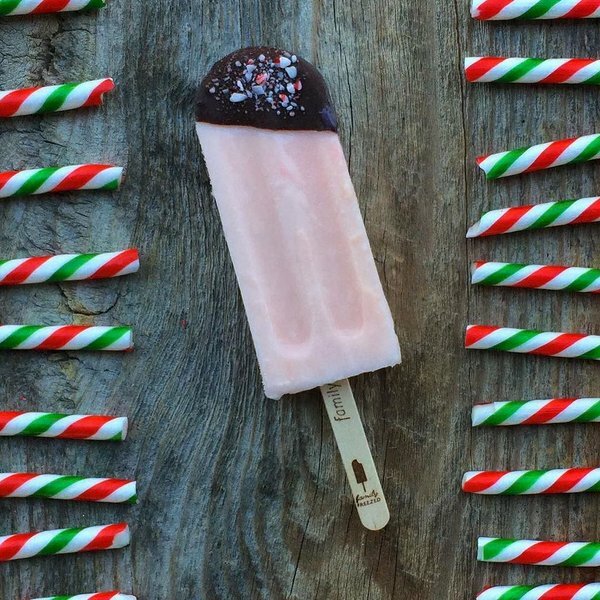 Try Village Ice Cream's Bourbon Eggnog, Apple Cider Sorbet, or Peppermint Candy Cane. Fiasco Gelato has Chocolate Peppermint, Classic Eggnog, Cranberry & Pear, and Sticky Toffee Pudding. Family Freezed has Santa’s Milk & Cookies, Peppermint Hot Chocolate with Marshmallows, Candy Cane, and The Rudolph flavors. They also have a “12 Pops of Christmas” pack. They make great host/hostess gifts, a great way to top off a turkey dinner, or a unique stocking stuffer - just be sure to keep that stocking chilled until it’s opened! 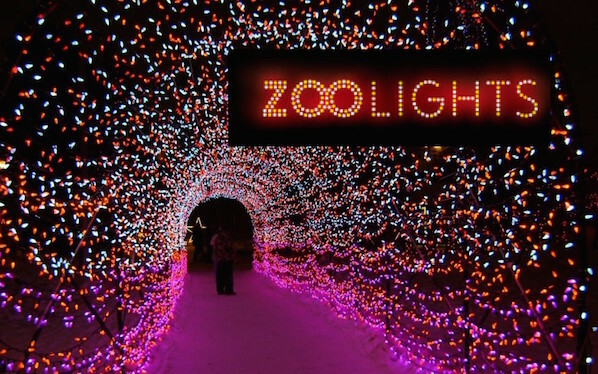 What – The Festival of Lights is the largest FREE drive-by Christmas Lights showcase in Calgary. It's comprised of over 300,000 lights along 14th St NW. The Festival is now 99% GREEN, created with over 300,000 LED light bulbs and almost 3 km of power chords. It's put together by volunteers putting in thousands of man hours each and every year and draws over 56,000 visitors per day. Where - Confederation Park NW - The display can be viewed along 14 St NW, North of 24th Ave NW. Whatever you choose to do over the holiday season, enjoy the time with your friends and family. 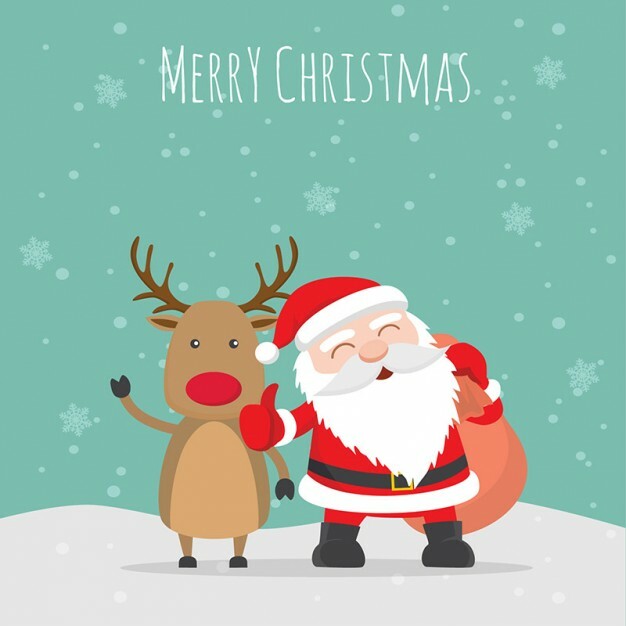 On behalf of everyone at Birchwood Properties, Merry Christmas!